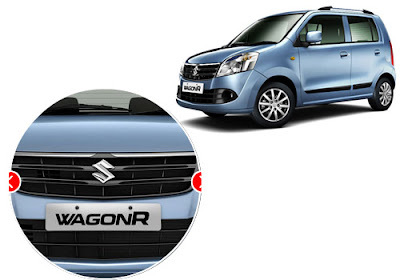 I found the looks of the new Wagon R quite similar to Maruti Swift, from the front angle. See the lights!! Did anyone feel the same?? You did more loading on your Nissan. But as I hope it is not too much. I'm just excited to buy this super Nissan Micra soon.